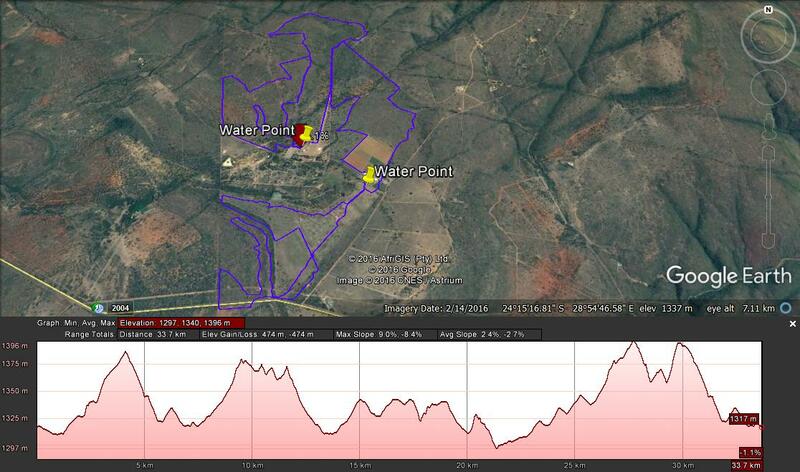 Single Track, Game Trails, Jeep Track, Gravel Road, Rocky, Savannah, Bushveld. The routes will provide the cyclists with a real adventurous escape into the bushveld with breath-taking views with vast diversity of wild life. The 10km route have a easy flow to it, within the Shikwaru Lodge borders. 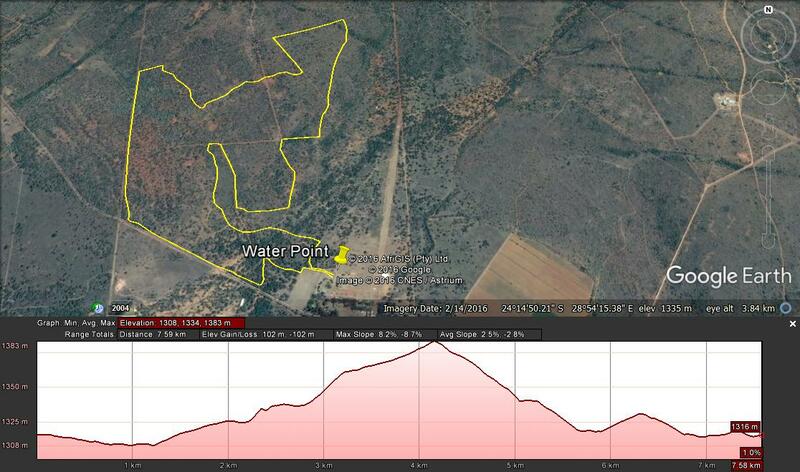 We have cut out the rocky climb that was half way into the race and so shorten the distance to 8km. You will be rewarded with some easy flowing single tracks and downhill back to the race village. Total assent 100m. Relatively fit, intermediate skilled, recreational riders will find the short climbs and some of the rocky surfaces challenging. We recommend that riders be cautious where the surfaces and descents are dangerous and marked with arrows pointing down. Please remember to keep left and be cautious if you are approached by faster riders from behind. Words like "keep left", "on your right" or "track" are often used. Riders will do a small loop before passing the Start/Finish at 9km again. This will provide great spectator value! 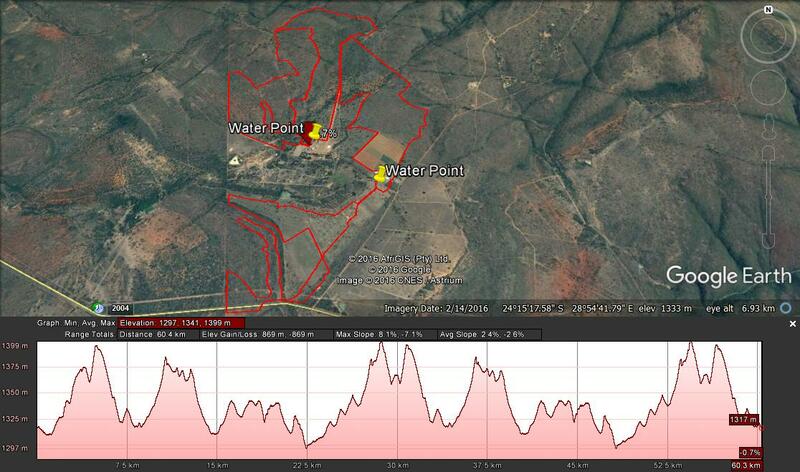 Water points will be at 9km, 14km and passing the same water point again at 25km and finish at 35km. New Route: The 70km route starts with a small loop within the Shikwaru Lodge borders and will pass the Race Village again after 9km into the race. This will provide great spectator value! The 70km route then follows the same route as the 35km and will pass the race village again after 35km and you will then start lap 2. This route is easier then before, but still consist of almost 900m of climbing. - Goodie bags for the first 200 entries. 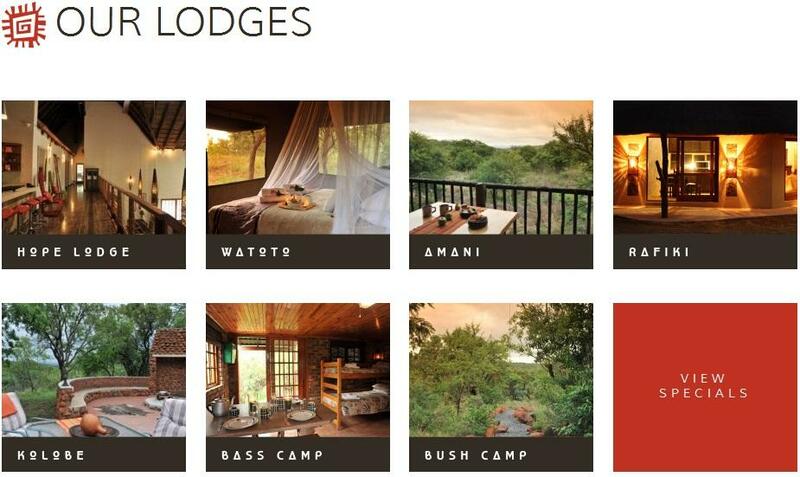 - Chill area in the Bush veld. Ride on the R101 towards Naboomspruit about 15km take right turn off, Sterkrivier. Another 7km and Shikwaru Lodge entrance will be on your right. Follow gravel road to main gate entrance and race village. From Pretoria: Please see the map below for best route options.